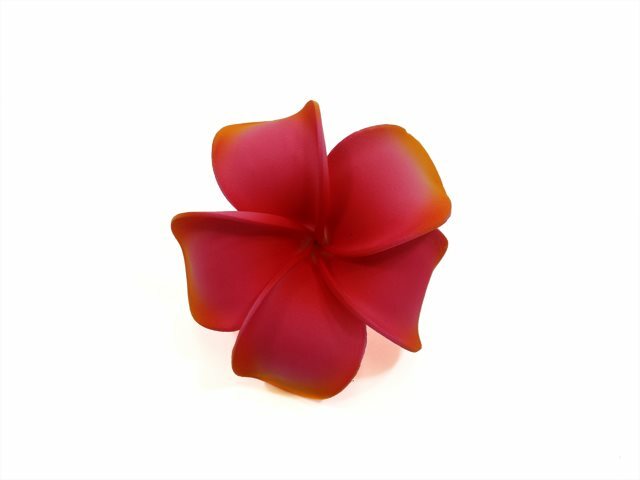 Purchased Item: Pink Small Plumeria Hair Clip 3"
This particular one, I prefer to wear it on my loose piled hairstyle. Because it sticks out a bit. But its very cute.